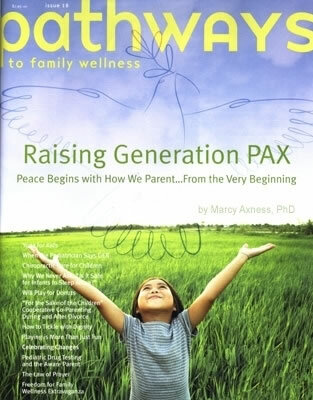 The Living Hero show is very proud to present an interview with Marcy Axness, Ph.D.
Dr. Axness is an early development specialist who writes and speaks internationally on parenting, society, and the needs of children. She is an authority in such wide-ranging fields as neurobiology (brain development), prenatal and developmental psychology, attachment theory, and consciousness research. Marcy’s particular specialization is in very early development--beginning even before conception--and she is one of the world’s few experts in prenatal / neonatal issues in adoption. 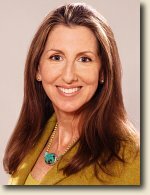 She is a professor at Santa Barbara Graduate Institute and has a private practice in Los Angeles, counseling parents and prospective parents.